Is IF/VF the Future of Farm Tires? 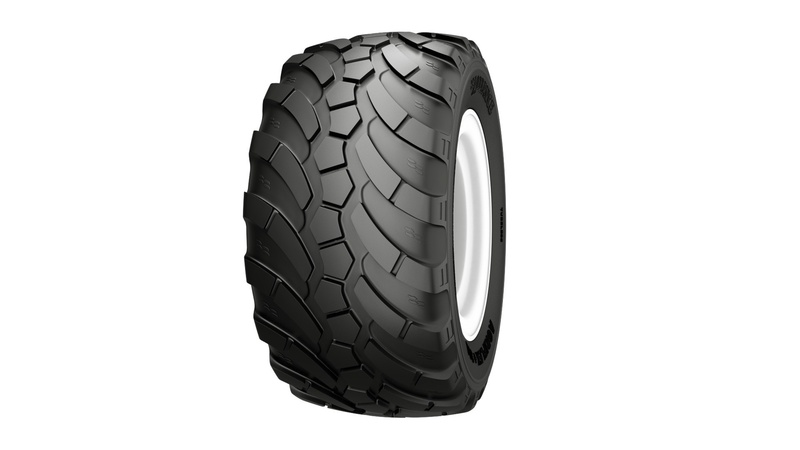 Since the development and introduction of IF, then VF, tire technology nearly a decade ago, more and more farmers have been using them as a way to offset withering profits caused by low commodity prices and increasing input costs. 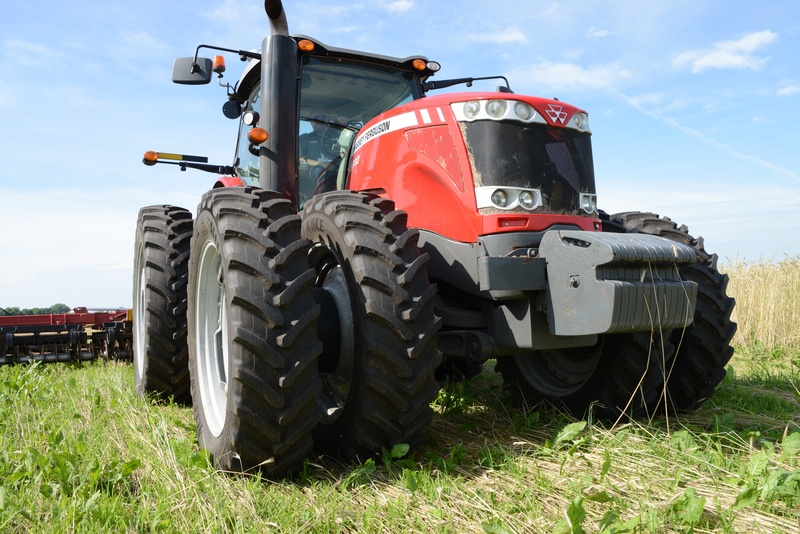 Farmers fighting against tighter profit margins can increase their yields with high-tech tires like our AgriFlex line of IF/VF tires, and now the question begs to be asked: are IF/VF the future of farm tires? At Alliance Tire Group: we make application specific tires, purpose-built to solve the problems our customers face every day on the job. In some cases, solving an issue facing a customer might simply involve introducing them to a tire that already exists in our extensive lineup; in other cases, it involves working with our customers and the R&D team at ATG to bring a new tire to market. In 2017, Alliance Tire Group launched five new tire styles—including a “world’s first”—and introduced an entirely new brand of truck tires. Keep reading to see why 2017 may have been one of our best tire-development years ever! The tire can also be inflated to the same pressure as a conventional radial flotation tire and carry 30 percent more load.